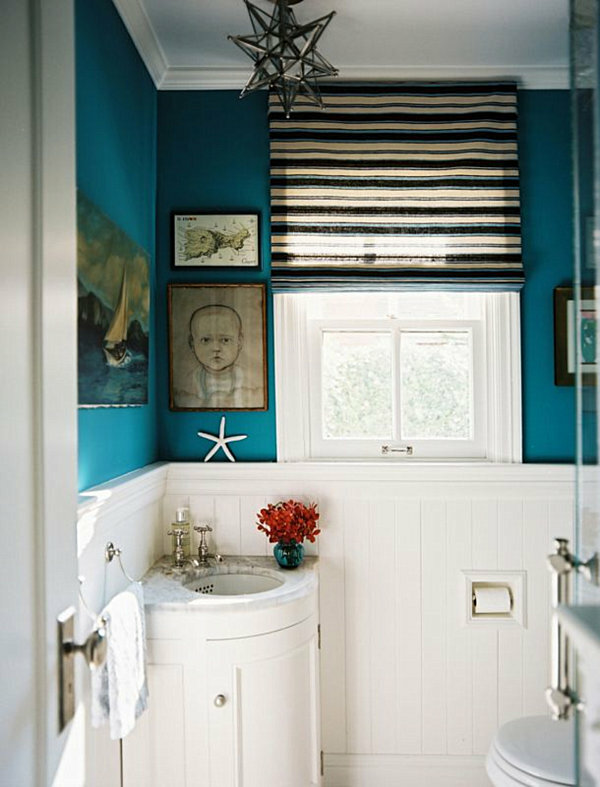 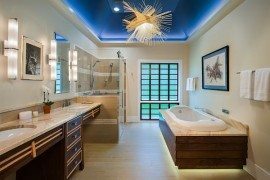 Summer is in full swing, and the only thing better than taking a dip in the blue sea is surrounding yourself with decor in shades of navy, teal, aqua and ice blue. 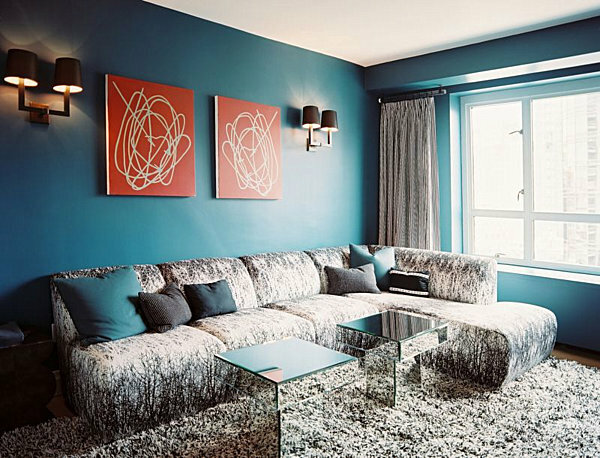 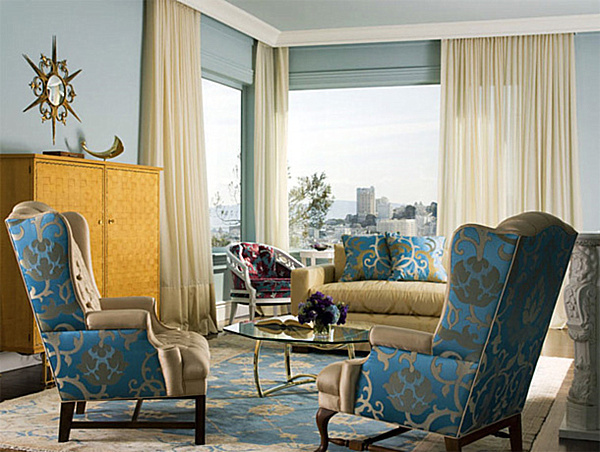 Today we spotlight the elegant side of blue decor–we’ll call it azure chic! 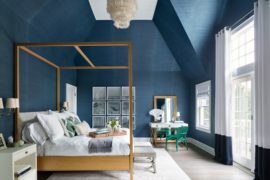 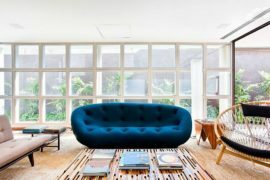 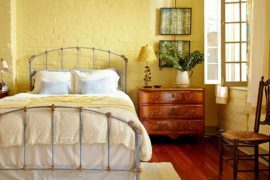 From deep shades to light and refreshing tones, the colors featured in the interiors below will conjure images of rippling waves and summer skies. 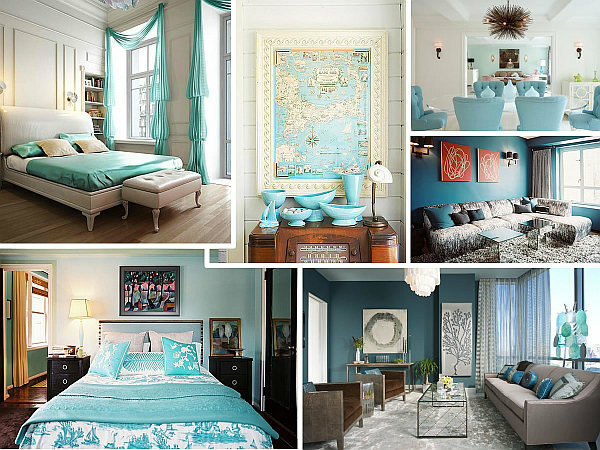 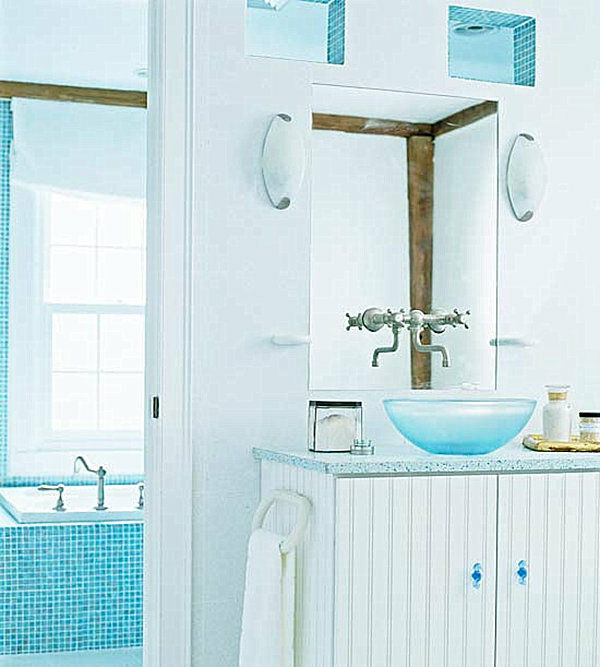 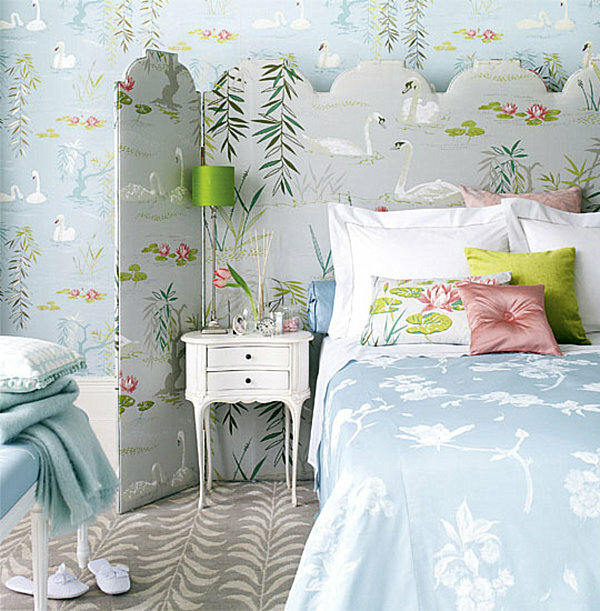 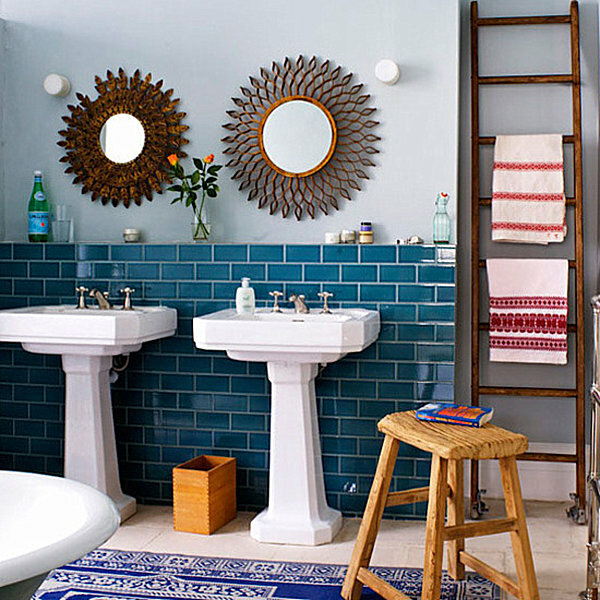 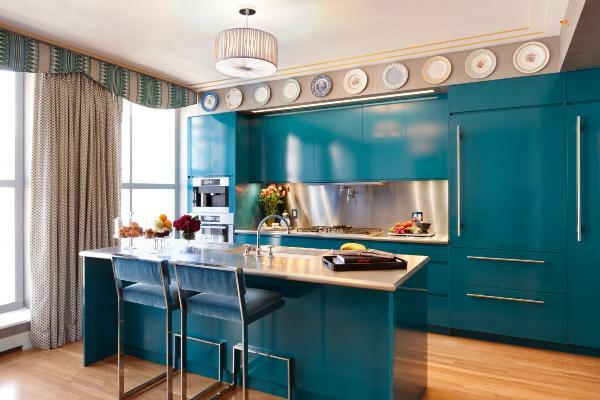 Teal also conjures the feel of a resort-style swimming pool! 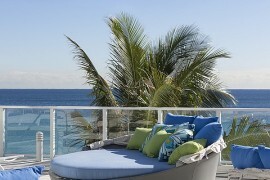 Summer is a time of relaxation and rejuvenation. 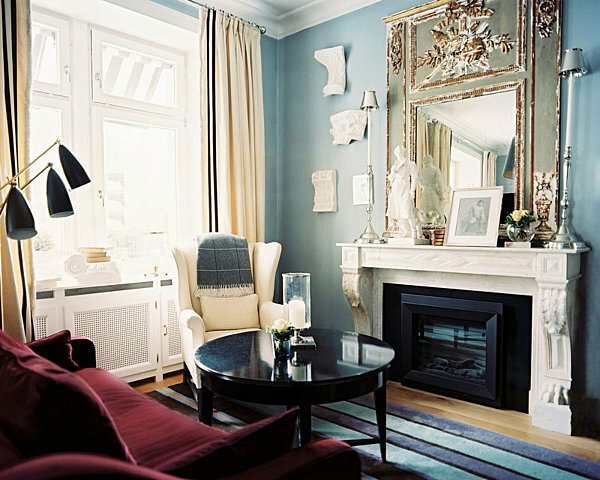 Many travel during this season, leaving their homes for weeks at a time. 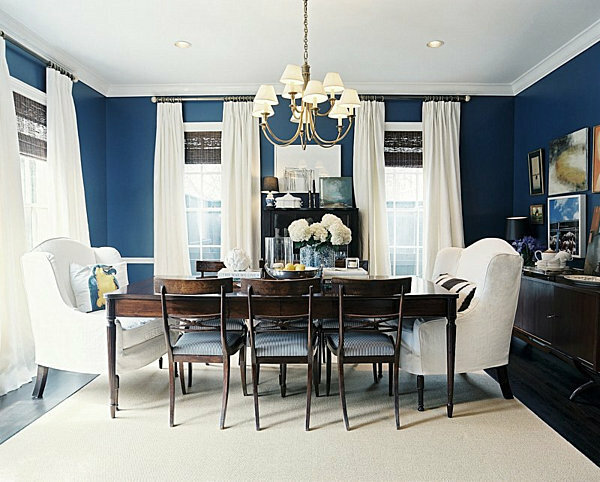 With decor this beautiful, don’t forget the importance of protecting your home and the lovely furnishings inside. 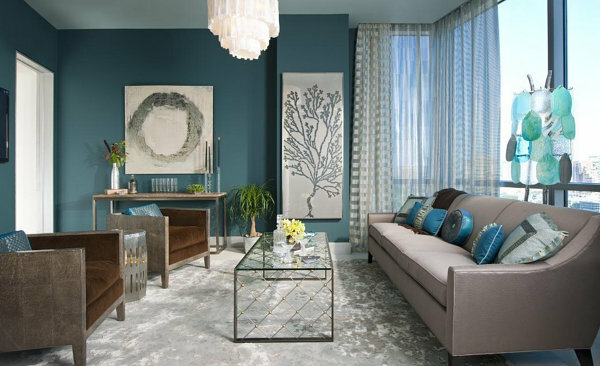 As the images above have shown, different shades of blue have remarkably different effects, all the while evoking a sense of peace and calm. 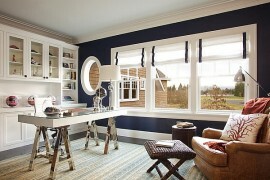 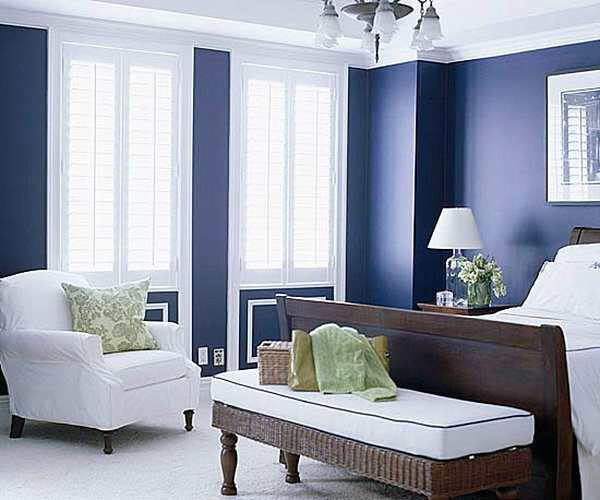 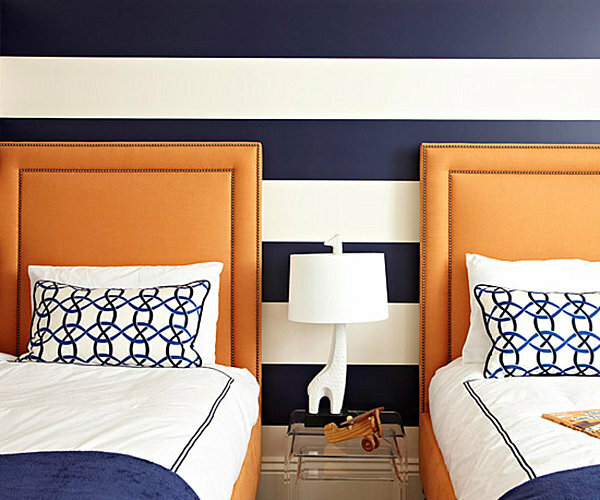 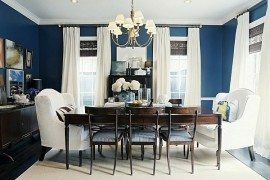 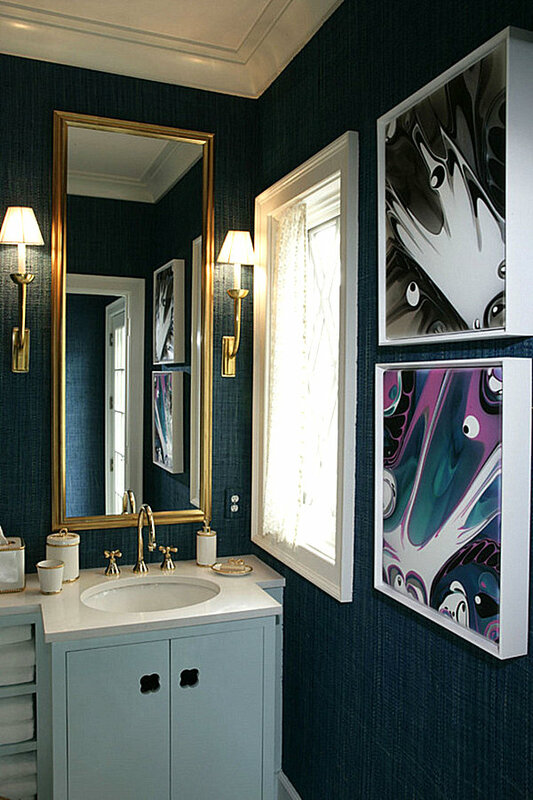 For example, navy is a regal color that brings elegance to a room. 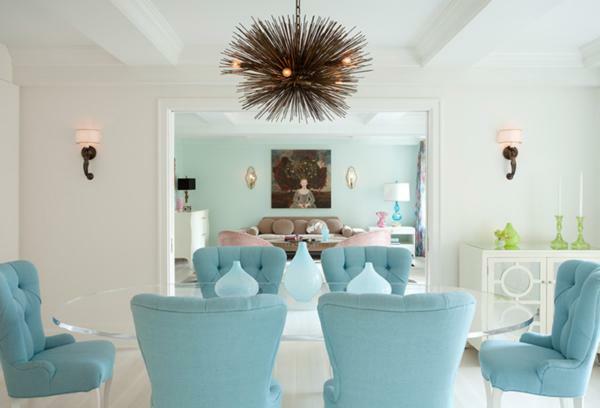 Aqua can have a retro effect and is the perfect backdrop to Mid-Century modern pieces. 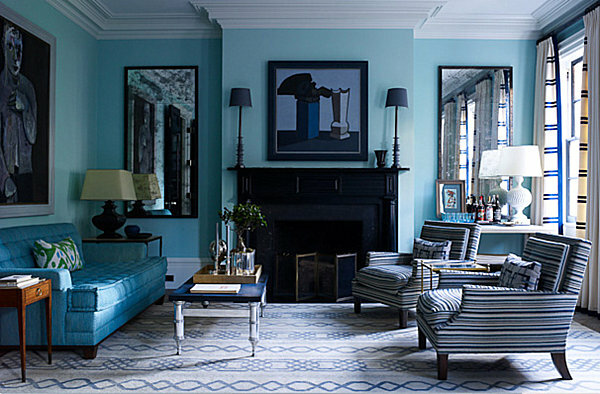 From crisp and fresh to rich and refined, there are many shades to blue! 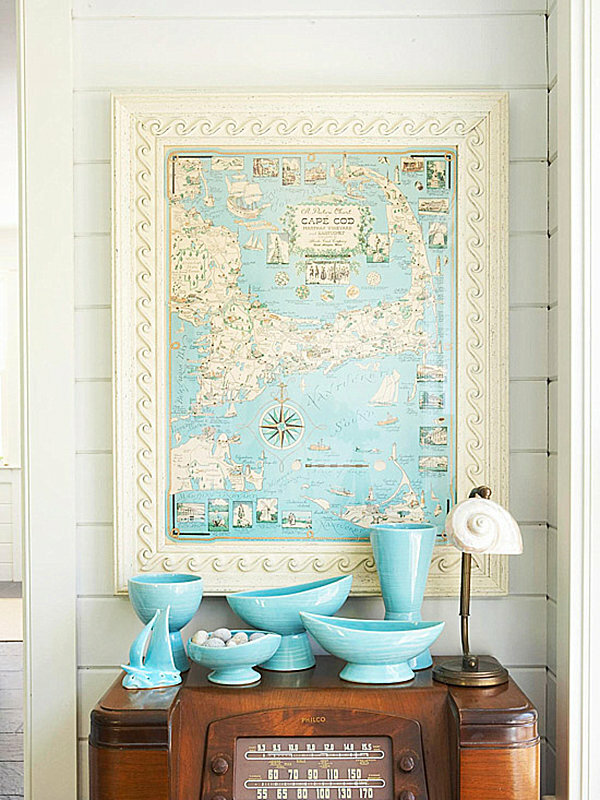 Take a vacation at home this summer as you surround yourself with blue decor!